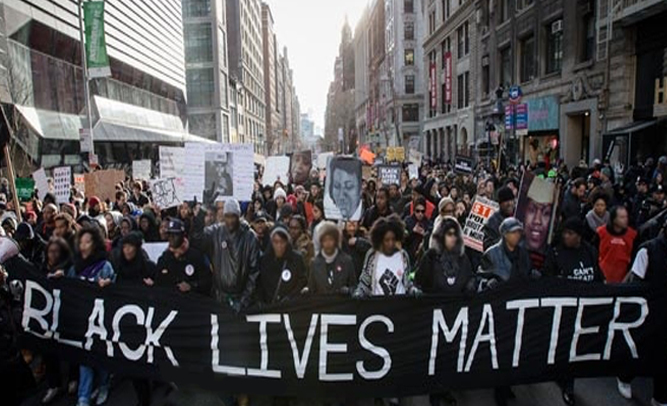 A group of angry white people have filed a motion in the Supreme Court to have the Black Lives Matter movement disbanded, labelling them a hate group who stops white members from joining. 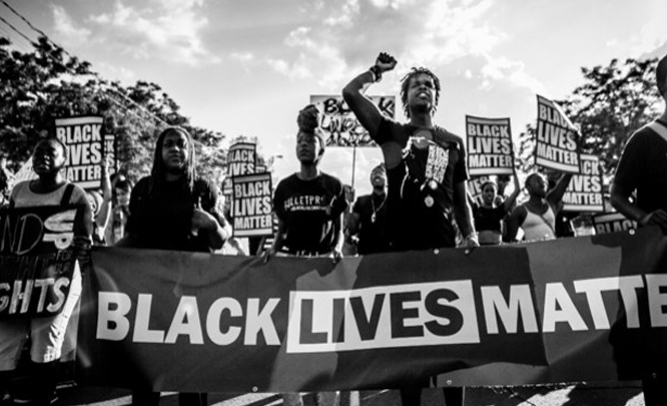 The group of individuals, who at this point have not released their names, are also suing the Black Lives Matter group for an undisclosed sum. A Supreme Court judge will hear the full case on Tuesday, and is expected to determine the merits. A formal statement from the Black Lives Matter group was received too late to include in this publishing.